ㆍApply to eyelashes every 2-3 days. ㆍApply sparingly and build up coverage from roots to tips. 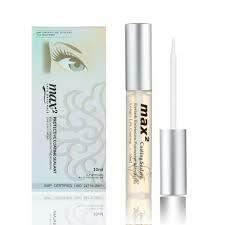 Do not use max2 Lash Coating Sealant if you are over sensitive or allergic to this product. Do not use max2 Lash Coating Sealant if you have any disorder or open wound around the eye. Keep away from children. Avoid direct sunlight. 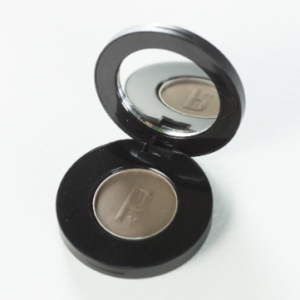 Protects extended eyelashes from moisture, oils, perspiration, dust, and debris. 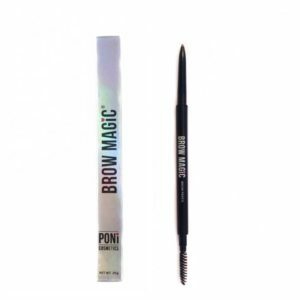 This specialized formula shapes and holds eyelash extensions into place. 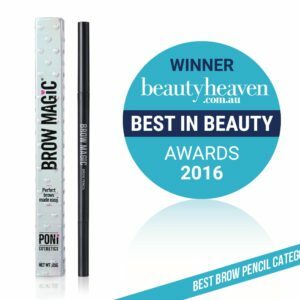 Prolongs the life of eyelash extensions by forming a protective membrane around the lash.